Mission Doctors - NACEPF, INC. Millions of people in third-world countries suffer with preventable diseases, lower quality of life, and shortened life spans. 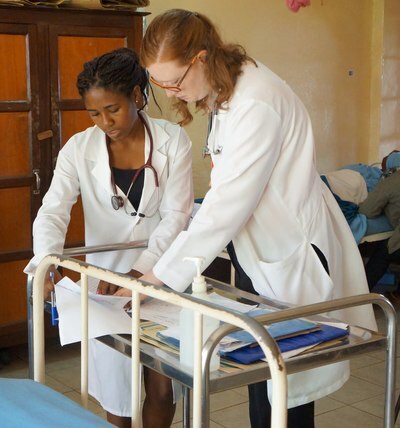 NACEPF provides monthly financial support to Mission Doctors Association, a nonprofit that sends doctors from the United States to serve people of all faiths in some of the most underserved areas of the world. 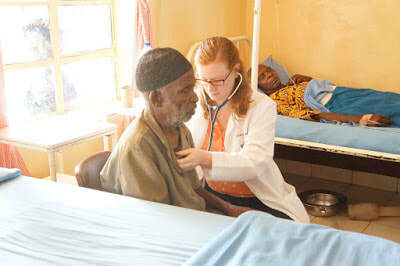 These doctors provide direct patient care and training for local professionals to help create sustainable health care. 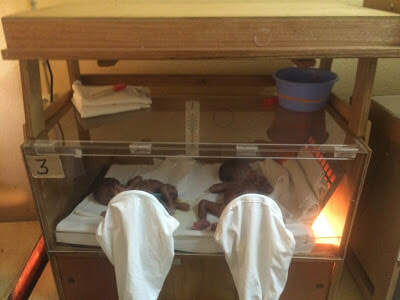 NACEPF’s support is used to cover the monthly stipend needed for Dr. Martha Franz in Cameroon, Africa. Click here to read Dr. Martha Franz's blog.